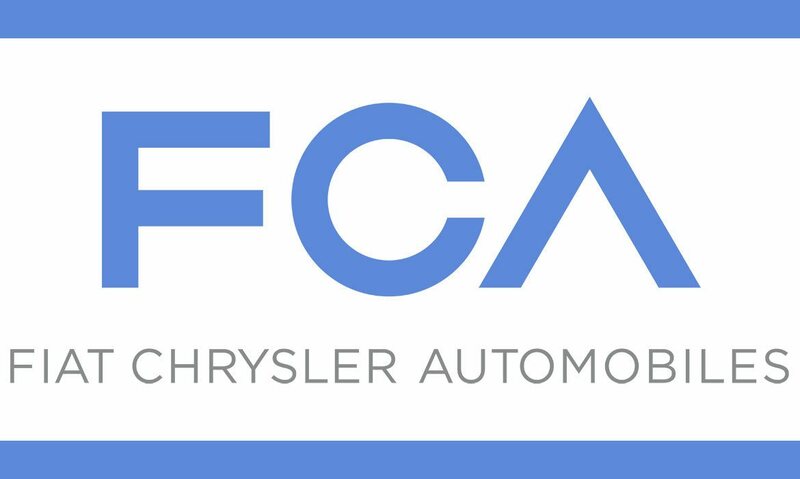 News: FCA Plant of Pratola Serra known to all as FMA, leader world's leading manufacturer of automotive, renewed the contract to PuntoNetto to continue the activities of incoming material inspection. The project started in March 2015, we detailed the contents of the agreement in the article "Beside FCA Plant of Pratola Serra", reached in the first six months of operations results that go beyond the already positive expectations. Moreover, the result of the checks return the numbers that give reason the choice made and that they are found a valid support to firewall of quality of establishment that, he was able to isolate the pieces do not comply in incoming and activate plans aimed at improving suppliers. Also from the procedural point of view, the interaction between PuntoNetto and FMA was consolidated and for this, was also extended a specific operating instruction that regulates clearly the tasks and the interactions. Give the maximum attention to new targets linked to the renewal of the contract: we are almost at the launch of the new engine to which it is poured every effort for the success. For all the above reasons, all men involved in the project are highly motivated to do still more and better, sure that the success of the project will bring great benefits to the FCA and for the PuntoNetto.